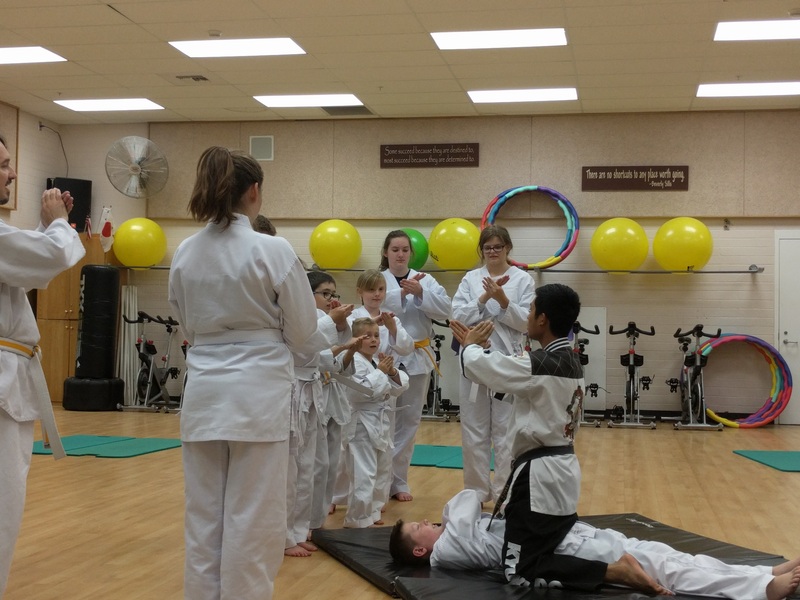 Tae Kwon Do, Hapkido, and Judo. Kyuki-Do is more than just an effective system of self-defense; it is a martial art that encourages students to realize their own potential, physically, mentally and spiritually. Students of Kyuki-Do learn discipline, self-control, patience, persistence, and respect for themselves and others. Students are expected to continually strive to perfect themselves, both in the studio and in every other area of their life. *Classes combined at 6:00 pm on Fridays. Receive a 20% discount on a uniform with your first registration!